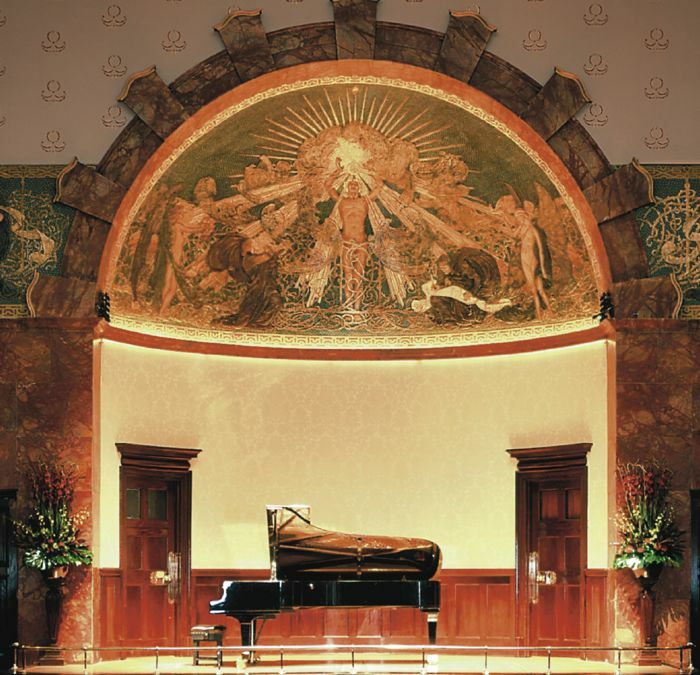 With my students’ concert fast approaching, this article, which I wrote for a colleague’s student concert programme, seems particularly apt…..
Never underestimate the value of performing, whether at home for family, friends and pets, or in a ‘proper’ concert venue on a really special grand piano. Performing for others, and the ability to just get up and do it, is an important life skill as it encourages confidence and self-reliance. The rush of adrenaline that comes with performing often forces you to ‘raise your game’ and play better, and interesting things can happen to your music when played before an audience, which may not occur during practice. It is also important to experience the difference between practice and performance, and to put your music ‘out there’ and offer it up to other people. Performing endorses all those lonely hours we spend practising, and reminds us that music is for sharing. It is important for students to hear each other perform too: if you have an opportunity to hear what other students in your teacher’s studio are working on, especially the more advanced students, you will feel inspired and keen to progress. It is also a means of sharing and discovering new repertoire: you may hear a piece you’ve never heard before and want to learn it. Performing adds to one’s credibility. 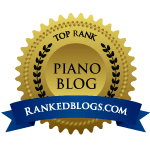 Whether a professional or an amateur, it is important to prove that you can actually do it, and, for the amateur pianist, the benefits of performing are immeasurable: you never really demonstrate your technique properly until you can demonstrate it in a performance. Music and technique are inseparable, and if you perform successfully, it proves you have practised correctly and thoughtfully, instead of simply note-bashing. This works conversely too, for if you are properly prepared, you should have nothing to fear when you perform. The benefits for younger students are even greater: preparing music for performance teaches them to complete a real task and to understand what is meant by “music making”. It encourages students to “play through”, glossing over errors rather than being bothered by them, instead of stop-start playing which prevents proper flow. It also teaches students to communicate a sense of the music, to “tell the story”, and to understand what the composer is trying to say. And if you haven’t performed a piece, how can you say it is truly “finished”?